The Irish government has extended the period during which foreign graduates of masters and doctoral programmes may remain and work in the country after their studies. Under Ireland’s Third Level Graduate Scheme, international students completing advanced degrees may stay in Ireland to seek employment, work for up to 40 hours per week, and/or apply for a further work permit or green card. Non-EU/EEA students completing Level 8 programmes (honours undergraduate degrees) will continue to have a 12-month stay back option, whereas those completing a Level 7 qualification (ordinary undergraduate degree) will also remain eligible for a six-month stay back. 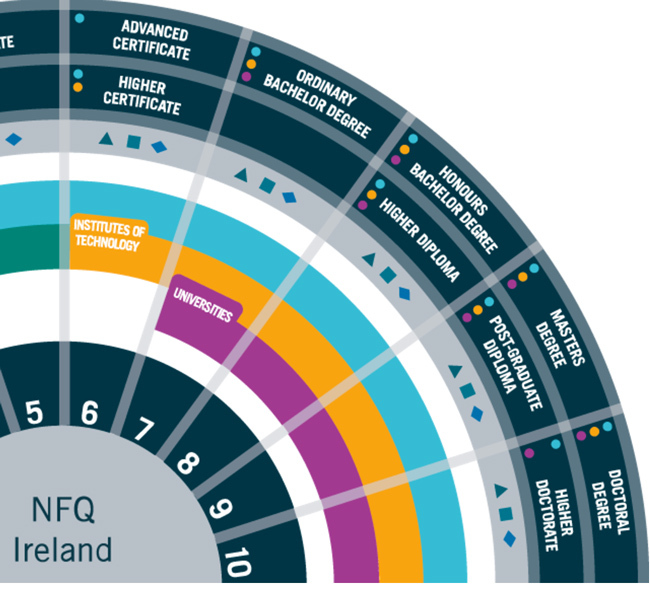 The move to expand post-study work rights for advanced degree-holders was foreshadowed by the October 2016 launch of Ireland’s international education strategy, Irish Education Globally Connected. Building on several years of steady growth between 2010/11 and 2014/15, the strategy sets out a number of ambitious goals for further expansion, including the following. A 33% increase in international enrolment in Irish higher education to reach 44,000 foreign students by 2019/20. A 25% increase in enrolment in English Language Teaching (ELT) programmes to reach 132,500 students in the first half of 2020. A one-third increase in the overall economic impact of the sector, which would see the economic outputs of international education in Ireland grow from €1.58 billion (US$1.67 billion) in 2014/2015 to €2.1 billion (US$2.34 billion) by 2019/2020. For additional background on recent developments in Ireland, please see “Ireland’s ELT numbers up 10% in 2015; student weeks increase by 38%” and “Ireland implements student immigration and quality assurance reforms”. This entry was posted in Europe, Higher Education, Immigration, Ireland, Most Popular, Regions and tagged student recruitment, undergraduate admissions, international education in Ireland, student enrolment, colleges with international students.